Are you looking for a secondary camera? A camera that you can use as a backup camera while on a photography assignment or simply for replacing your high-end gear for the times when you don’t feel like hauling your bulky equipment with you. The secondary cameras are quite common these days; with your camera phones making way for it. But here we are talking about the serious stuff; i.e., a backup DSLR for professional photographers. Here are top 5 DSLRs, the best in the lineup as entry level DSLRs which can also accompany you as the backup option when you want to act fast and not miss a single shot. 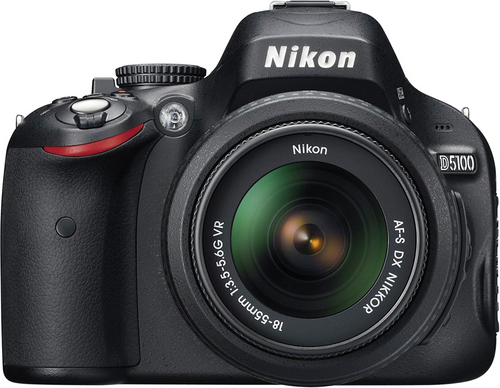 Nikon D3200 makes up for the newest member to Nikon’s entry level DSLRs. This 24.2 MP DX-format CMOS sensor is powered by EXPEED 3 image processor (same as latest high end cameras released by Nikon — Nikon D4 and D800). With the frame rate of 4 fps, shutter speed in the range of 1/4000 to 30 sec, 11 focus points, ISO 100-6400 expandable to ISO 12800, the body weight of around 16 oz (455g) and the price tag of $699.95 approx. 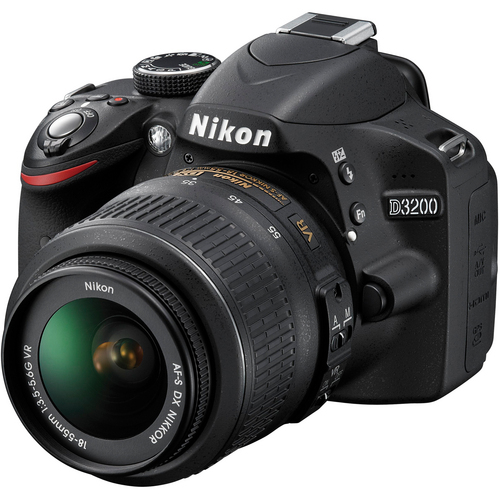 ; Nikon D3200 makes for a compact, lightweight camera to carry around with you as a backup camera. Check out Nikon D3200 here. Canon EOS 60D is an APS-C sized 18.0 Megapixel CMOS sensor camera powered by DIGIC 4 image processor which features 5.3 fps continuous shooting. Breaking through the league of EOS 30D, 40D, %0d pattern, in terms of features and specifications this camera sits somewhere between EOS 550D and EOS 7D. It’s plastic body adds to the light-weight advantage and its creative filters allow you to get some real nice toy camera looks in-camera. You can mount on your EF lenses and easily carry around with you along with your primary camera. 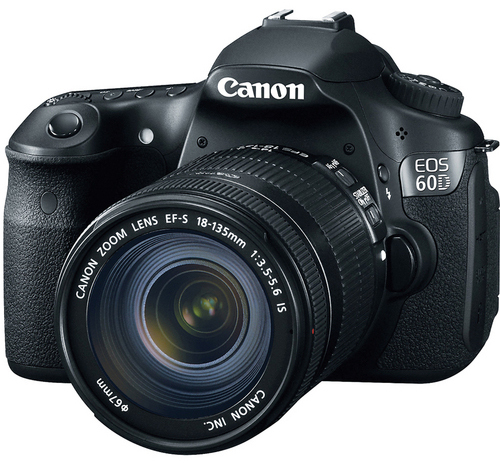 Check out Canon EOS 60D here. The key specifications of Sony SLT Alpha A55 read as follows: 16.2 megapixel APS HD CMOS sensor bundled with maximum ISO 12800, 15 point auto focus system, 10 fps continuous shooting rate and an electronic viewfinder with 100% framing accuracy. The camera features SLT (Single Lens Translucent) technology positioned between DSLRs and MILCs (mirrorless interchangeable cameras) which allows for more accurate focus in Live View. And for a price of $495 approx. it is a good option to consider as a secondary camera. 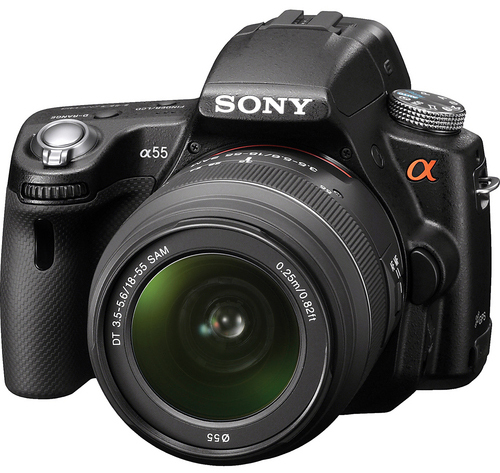 Check out Sony SLT Alpha A55 here. 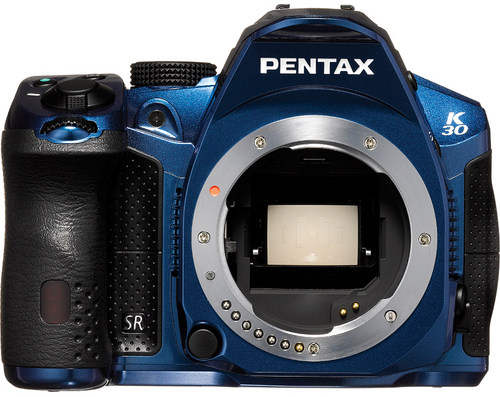 Pentax K-30 is a 16.1MP CMOS sensor with in-built IS feature and a weather sealed body. In its camera reviews, Gizmodo has pronounced Pentax K-30 as fastest, toughest and inexpensive DSLR. For a price tag of $850, you get 11 pt AF system, continuous 6.0 fps and 1/6000 as the highest shutter speed in a compact and lightweight package. Check out Pentax K-30 here. Nikon D5100 employs 16.2 MP CMOS sensor and EXPEED 2 image processor which delivers image quality quite similar to that of Nikon D7000. This DX format camera features 95% viewfinder frame coverage, shutter-speed in the range of 1/4000 to 30 sec. in steps of 1/3 EV, 4 fps continous shooting speed at full resolution, ISO expandable to ISO 25600 and 11 auto-focus points for a price of $899.95 approx. Check out Nikon D5100 here. 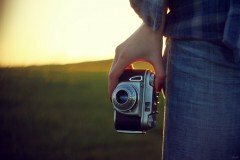 Do you have a secondary camera? Which one would you like to include in your arsenal?